A much better selection of Blu-ray releases comes our way this week compared to last week which we didn’t even bother reporting on. 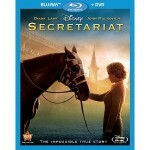 At the top of Amazon’s best selling list is Secretariat although if we could we’d place Red at the top just cause, well, Red has more explosions. Secretariat stars John Malkovich and Diane Lane and tells the story of the amazing 1973 Triple Crown winner racehorse Secretariat. The BD contains 7 deleted scenes, director commentary, and added featurettes and is available as a two-disc Blu-ray/DVD combo from Walt Disney Studios. Who says old guys can’t be action heroes? 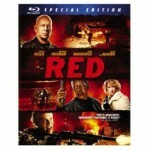 Director Robert Schwentke hosts a cast of blockbuster actors in Red including Bruce Willis, Morgan Freeman, John Malkovich, and Helen Mirren (didn’t mean to call her an old guy) in this film adaptation of the graphic novel. Former CIA agent Frank Moses (Willis) looks to get revenge on a squad that tries to kill him. Red is now available as both a Special Edition and Movie-Only edition (currently out-of-stock) for $23.99 and $12.99 respectively. 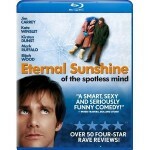 From Universal Studios Eternal Sunshine of the Spotless Mind is also now available on Blu-ray Disc. 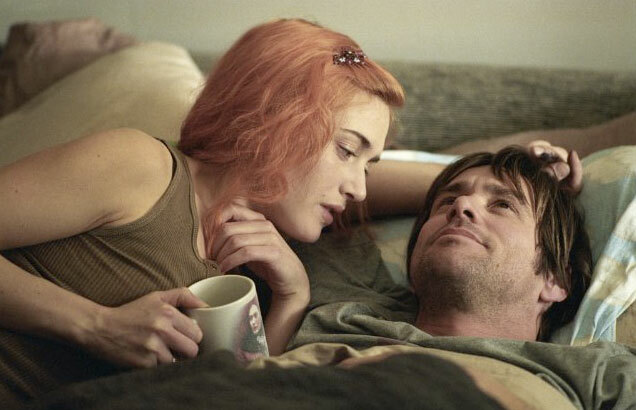 Jim Carrey stars along with Kate Winslet, Kirsten Dunst, and Elijah Wood in this trippy movie about relationships from screenwriter Charlie Kaufman (Being John Malkovich, Adaptation). You might have to watch it a few times for it to make some sense but it’s definitely a fun ride. 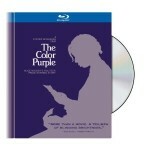 Nominated for 11 Academy Awards (but scandalously not winning one) Steven Spielberg’s classic film Color Purple is now available on Blu-ray Disc. The film stars Danny Glover, Laurence Fishburne, Margaret Avery, Whoopi Goldberg and the one and only Oprah Winfrey. The single-disc BD from Warner Home Video is formatted in 1.77:1 widescreen aspect ratio and DTS Surround Sound with subtitles in just about every language except Quechua. Finally, from the Criterion Collection comes Broadcast News which takes a look into the world of television news broadcasting — and a funny look it is. Broadcast News pre-dates office type comedies such as The Office and has some of the funniest moments in film history. 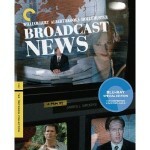 The movie stars Holly Hunter, William Hurt and Albert Brooks with a sneak a appearance by Jack Nicholson as newscaster. 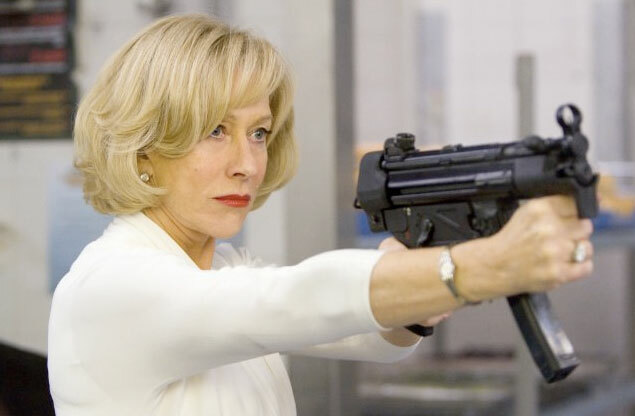 The film was written and directed by James L. Brooks. The digitally restored transfer from the ’87 print is formatted in 1080p with 1.77:1 aspect ratio and DTS Surround Sound. Other notable Blu-ray releases this week include Open Season 3, The Girl Who Kicked the Hornet’s Nest, Saw 3D: The Final Chapter in both 2D and 3D, and Dead Space: Aftermath. For a complete listing of this week’s Blu-ray releases at Amazon click here . Next Next post: Lionfish invade our oceans!